I am a professional graphic designer. I do all kinds graphic design works including logo design, flyers, business cards,and also icons . 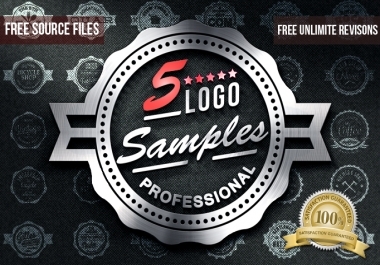 JPEG , PNG , AI , EPS, PSD HQ Vector File FREE for final logo(no extra charges like others)FREE!!! This is NOT a ‘TRY OUT’ service, once a logo has been presented we do not accept any cancellation whatsoever the reason! You can see our style above in the examples.